Here at Papale Eye Center, we always attempt to work conservatively when it comes to addressing serious vision problems. The people of Springfield deserve excellent eye care, and that tends to mean working in a manner that assesses a situation and then acts appropriately. 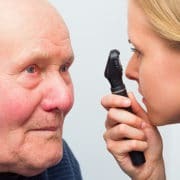 If we are able to diagnose or detect glaucoma early, the ideal treatment will typically involve the use of medications in combination with lifestyle improvements. 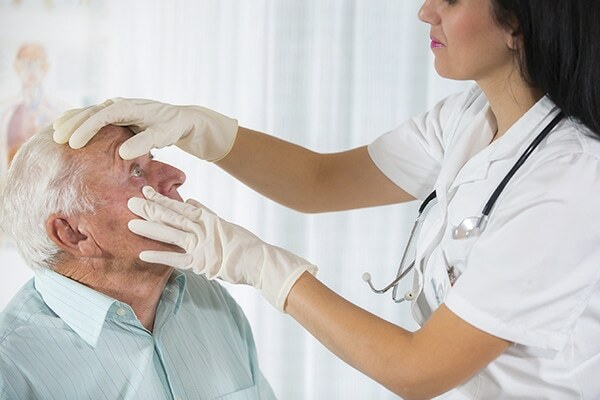 Let’s take a broad look at the medications commonly used to treat glaucoma. Eye drops are the most common kinds of medications used to treat glaucoma, but oral medications can also be used to address the condition. Let’s look at some of the common medication types. Alpha agonists are used to help increase the drainage of fluid within a person’s eye. 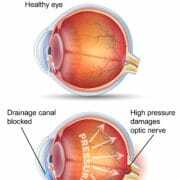 This drug will also help reduce the amount of fluid produced by the eye. While generic versions of these drugs are available, they are marketed under the brand names Alphagan and Propine. Prostaglandin analogs are taken in order to improve the outflow of fluid from a person’s eyes. Available in generic form like all of the drugs listed, prostaglandin analogs are marketed under the brand names Lumigan, Travatan, and Xalatan. 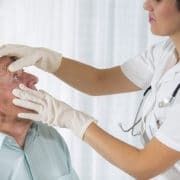 When a single glaucoma medication is not enough to improve overall wellness and results, it’s not uncommon for combinations of glaucoma medications to be used. The ideal combination of medications can be discussed in greater detail during your consultation at the practice. For more information about glaucoma and how it can be treated effectively, be sure to contact our advanced vision correction center today. The team here at Papale Eye Center looks forward to your visit and helping you achieve good eyesight and maintain total wellness.